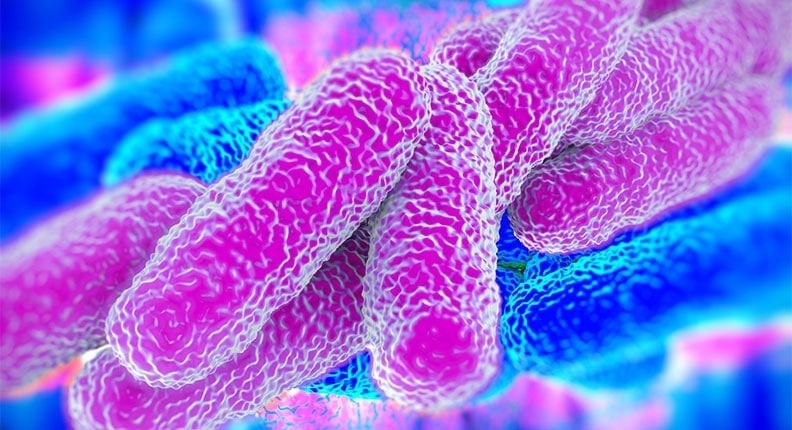 In an effort to keep you informed on the latest developments in the water treatment industry, QualiChem has summarized what you need to know to educate yourself and your customer in regards to the recently released Center for Medicare & Medicaid Services (CMS) memorandum on Legionella Risk in Healthcare Facilities. QualiChem recently began construction of a new manufacturing facility which will serve as an expansion to our capacity in Salem, Virginia. The expansion, which totals approximately 24,000 sq. ft., will essentially double our footprint to allow for uninterrupted growth in our manufacturing well into the future. QualiChem will now have approximately 70,000 sq. ft. of office, lab, manufacturing, and warehouse space in the Salem, VA area. I am pleased to announce that Jeff Hobday has joined the QualiChem Water Treatment team as a Regional Business Manager for the Water Treatment Division effective September 2, 2016. 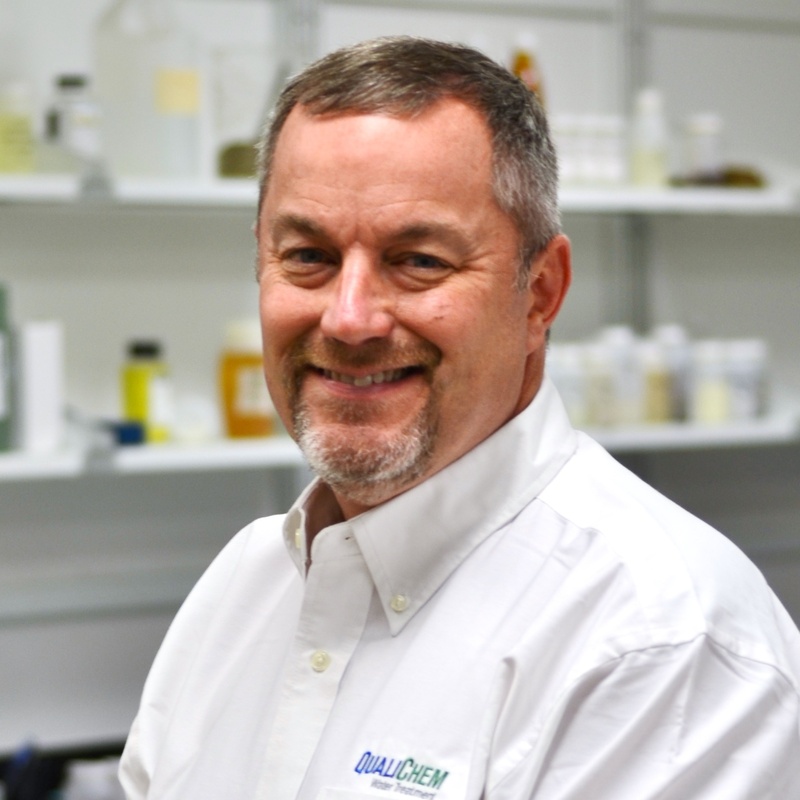 Jeff is responsible for new business development within the Water Treatment Division working with new clients as well as existing customers of QualiChem. Jeff also provides technical and product application support, customer training and on-site support to clients as needed to support their needs in growing their business. 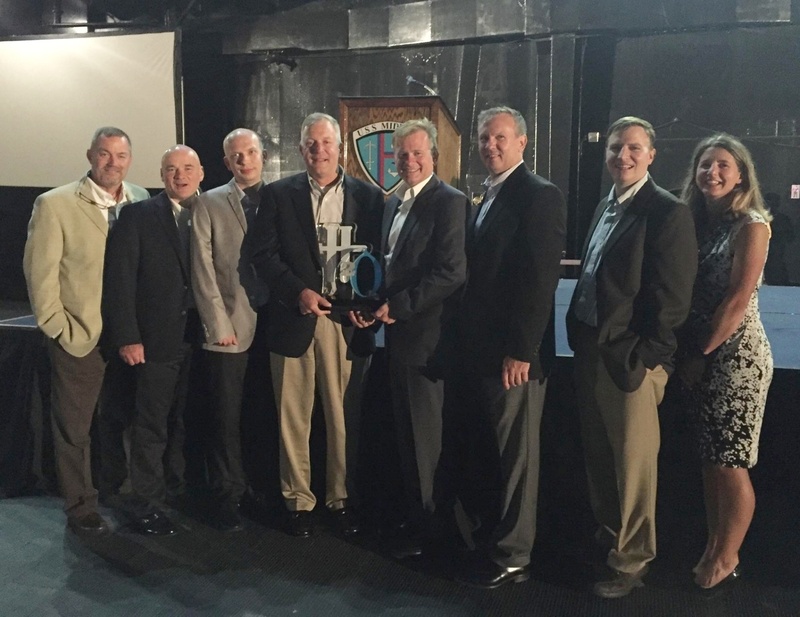 SALEM, Va. – Oct. 25, 2016 – QualiChem, an international manufacturer of water treatment chemicals and metalworking fluids, has been recognized as the Small Business of the Year by the Regional Chamber of Commerce in Roanoke, Va. The selection criteria for the Small Business of the Year award are increased sales, employee growth, staying power, innovation and contributions to the community, according to the Chamber. 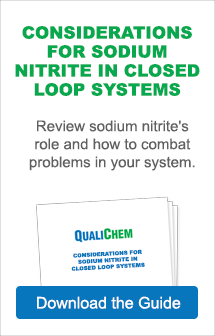 In our next post in this series, we want to discuss causes of microbiological fouling. This type of fouling occurs when planktonic, or free floating bacteria, attach to surfaces throughout the cooling system. As they attach, the bacteria will form a slime barrier that is used to protect the bacteria and to enhance the ability to stay attached to the surface. This environment they produce also helps with growth of the bacteria as it is a stable surrounding that can provide the food and protection needed for the bacteria to flourish. 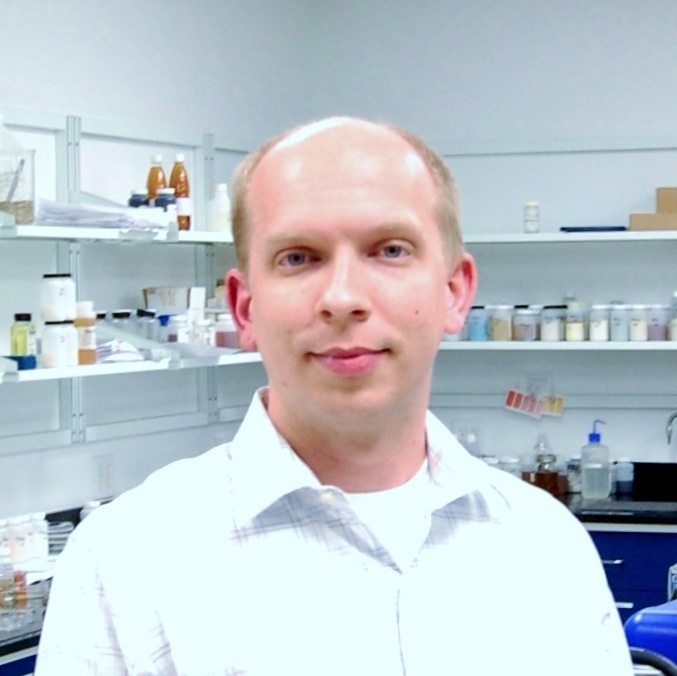 I am pleased to announce that Jeremy Stokes will be joining the QualiChem Water Treatment team as a Technical Support Engineer for the Water Treatment Division effective May 2, 2016. Jeremy will be responsible for the execution of multiple support functions for the Water Treatment Division.